Despite Bayern Munich making clear earlier this week that they have the first and last say on who comes and goes, it looks like Mario Gotze may be one to go. 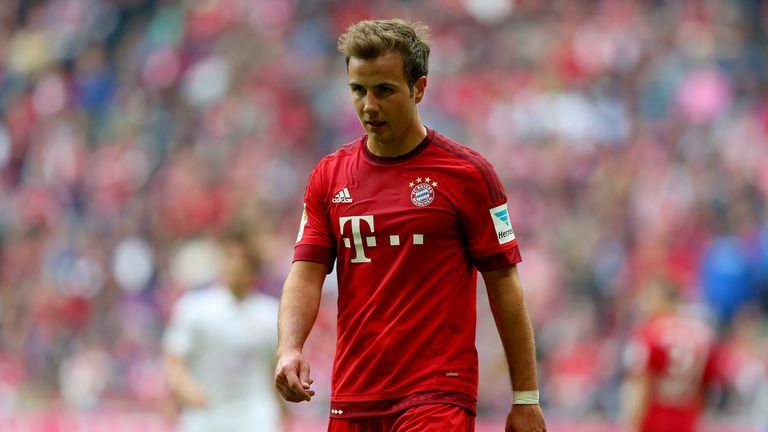 Teammate Thomas Muller seemed to let slip that Gotze is not fond of his position at Bayern. The midfielder has only made 12 appearances in the entirety of Bayern’s campaign, struggling to recover fully from a series of injuries that left him off the the first team. Muller went on to say that he’s hopeful the international friendly will help Mario to re-establish his form so that he can be more of a contributor to Bayern, no matter how much longer he sees himself in red. Keep the story going, where would you like to see Mario transfer to if his time at Bayern is up? Video: Congratulations to Mikel Obi!